Butterfly Reflections, Ink. : New Design Team Introductions!!! So let's get these new Design Team members introduced, shall we?! First up, we have a FELLA joining us this term and I'm so excited about that. He's been the ONLY guy to have applied for the team and his third time was a charm. I couldn't resist this butterfly beauty. 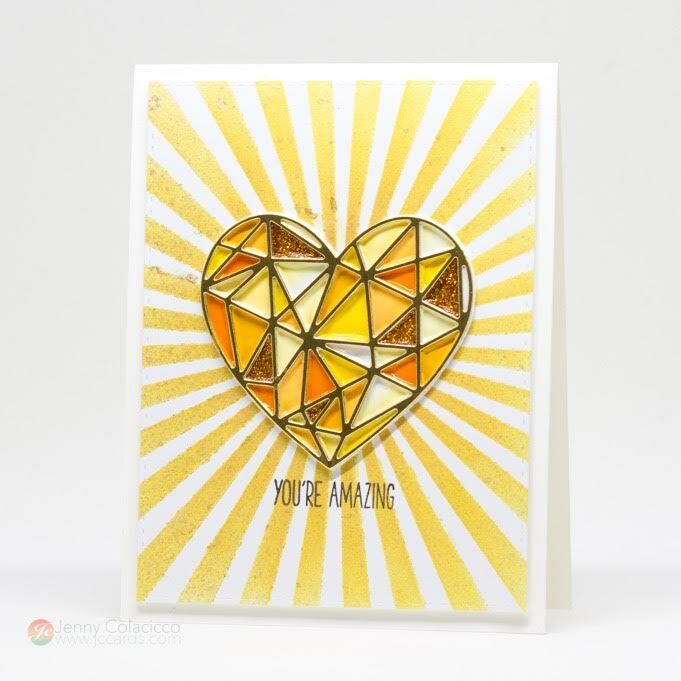 He's currently on the StampAnniething DT, has previously been a part of Crafter's Companion, Craftin' Desert Divas and CanYouCaseIt? and has also guested for Newton's Nook and The Greeting Farm. You go boyyyy! bwhahahahahaha Please welcome Kevin Bray!!! 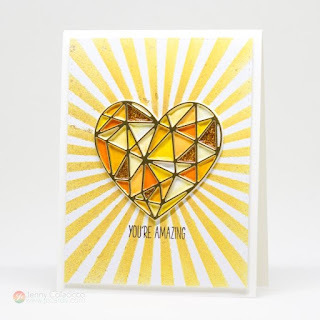 Jenny Colacicco WOWED me with this amazing card that looks so much like stained glass, it's amazing! 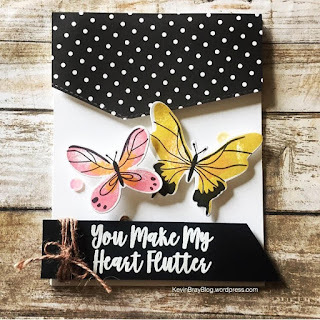 I love these style stamps and would love to see this technique done with the new Neat & Tangled release. (Psssst... that will be here a little late and is expected NEXT Friday, 9/15.) Jenny is on three challenge teams: AAAcards.blogspot.com (Clean and Simple), TimeOutChallenges.blogspot.com and HappyLittleStampers (watercolor challenge). If you want to participate in any of them, I'm sure they'd love that. Andrea Shell is next to join us. In her application, she said she loved making scenes (on cards not in public) and that made me laugh out loud. 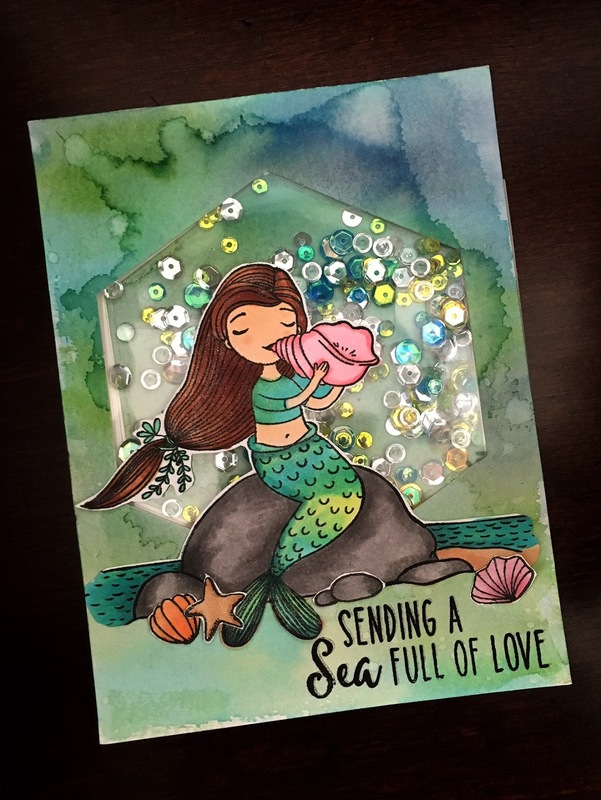 For those that know me, I LOVE a sense of humor and that won me over along with her amazing coloring and YES, scene cards as well. How cute is this?! I jumped for joy when my kids went back to school and I can hardly believe they've already been back for 2 weeks already. Two 4 day weeks, but 2 nonetheless. 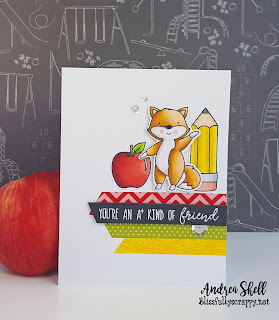 Andrea is on the Inky Paws challenge team sponsored by Newton's Nook, was a member of Craftin' Desert Divas, has guest designed for Your Next Stamp and will be guesting for The Greeting Farm in November. P.S. 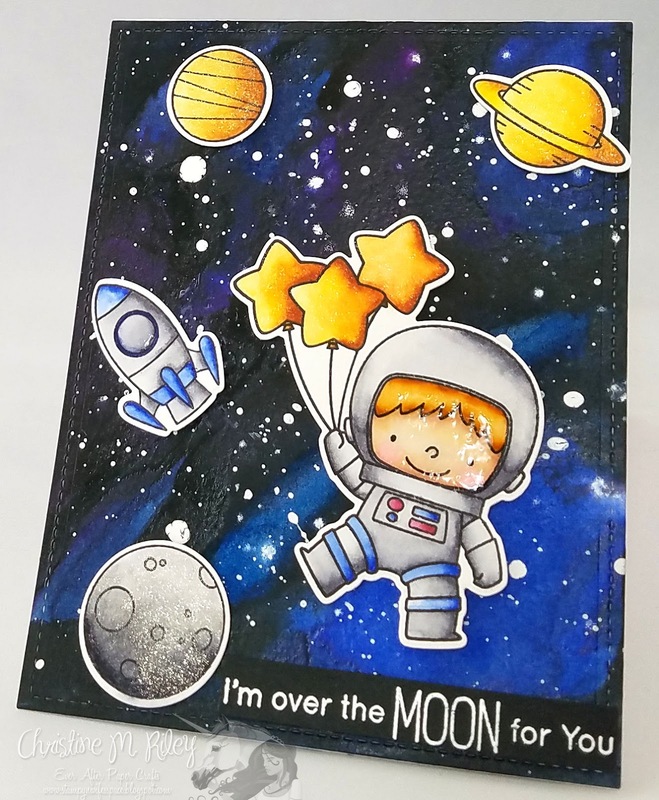 That release will also be available in the shop next Friday, the 15th and it is an ADORABLE one! Last but certainly not least, we have Christine Riley joining us. 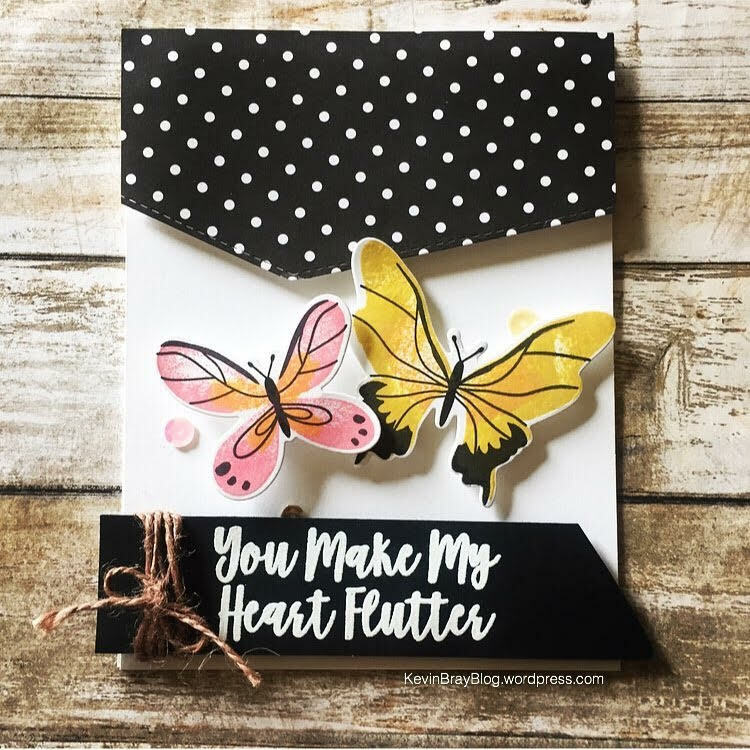 I honestly had so much trouble deciding which one of her cards to share in this post. From florals, to scenes, she is fabulous!!! This card though? Out of this world!!! I mean, look at that background. Christine is a former prosecuting attorney and is now a stay-at-home mom and crafter who's also on the Little Darlings and Kennedy-Grace DT's. I'm so excited to see what she and the rest of our new members will create this term. I hate to sound repetitive each intro period, BUT I can't say thank you enough to everyone who applies to be on my team. Your time, talent and enthusiasm are deeply appreciated. I also appreciate all of my loyal customers so, SO much. This past weekend, I had a Labor Day sale with efforts to raise money for Hurricane Harvey relief. 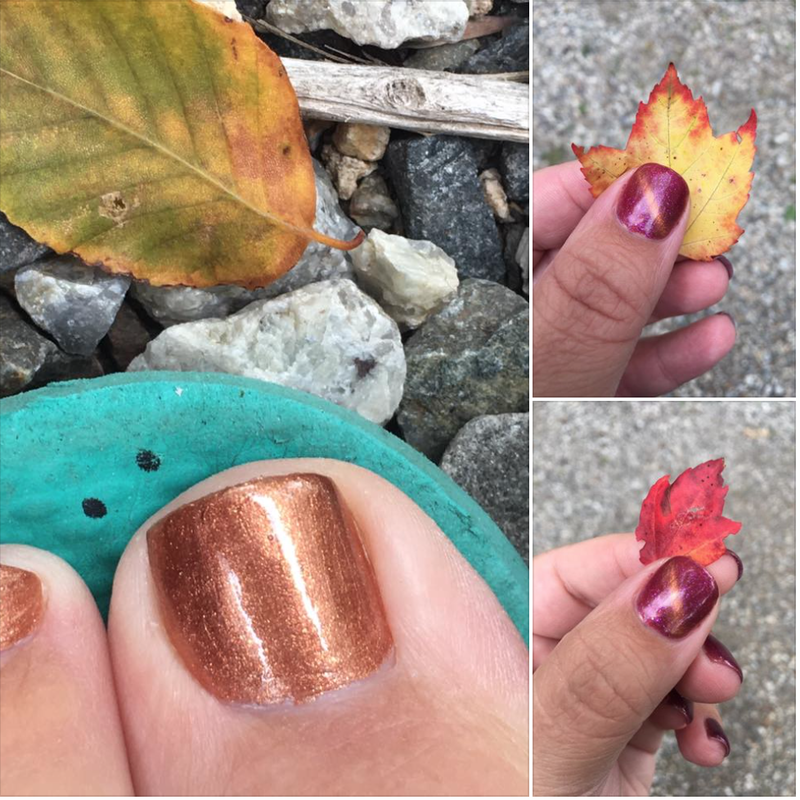 With your help, I was able to raise and donated $520. THANK YOU for that! I know that Florida and other states are preparing for Hurricane Irma and I have everyone in the path of the storm in my thoughts. I'm hoping for little destruction and sending positive thoughts for safety to all. Woohoo ! Cannot wait and thank you so much for having me, can't wait to see what all you girls come up with!!! Hooray! I'm thrilled to be on this amazing team! Thanks, Vanessa! Super excited to be part of this team of talented ladies and one gent! Congrats to the new team! Can't wait to see the amazing projects they'll create! Awesome team !! Congratulations !